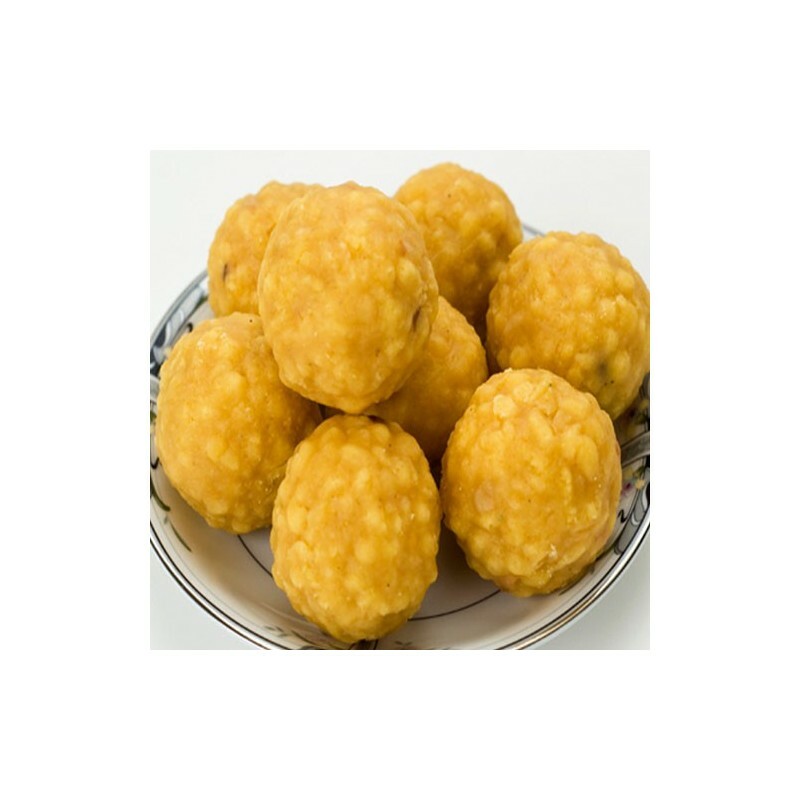 Laddu or laddoo are ball-shaped sweets popular in the Indian Subcontinent. Laddus are made of flour, minced dough and sugar with other ingredients that vary by recipe. Bought laddu for a small get to gether. Got the delivery on time and the sweet was good. Real deal here. 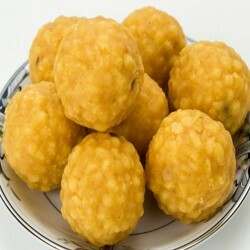 Very tastey tirupati laddus at comfort of ur home sounds awesome thks to oyc. Very huge size laddus like they are the best tasting ladus I ordered laddus and got them on the very nxt day. My all-time favourites are Raj Bhog, Rasmalai and Booondhi laddu. Really a well ball-shaped sweets popular in the Indian Subcontinent as they say. Fine packing, right choice for sweet lovers.